on November 14, 2015 in Nashville, TN. Jouvé is formulated to provide safe and innovative solutions to skincare and the company claims is unlike any the industry has seen before. Safe: While many skincare and cosmetic options can be harmful and contain toxins, ARIIX meticulously created products that will never, ever use harsh ingredients or pose a long-term health risk. 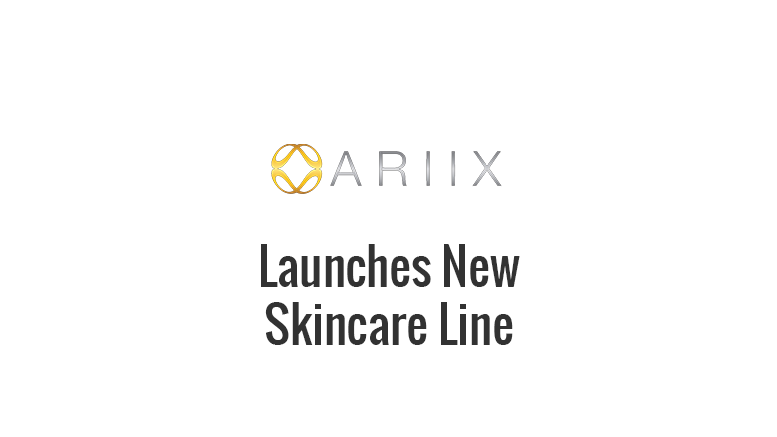 Be the first to comment on "New Skincare Line Launched by ARIIX"